Due to weather closures during the 2018-19 school year, students will attend school on three emergency makeup days, including April 22, May 23 and May 24. Please adjust your calendar to reflect this change. 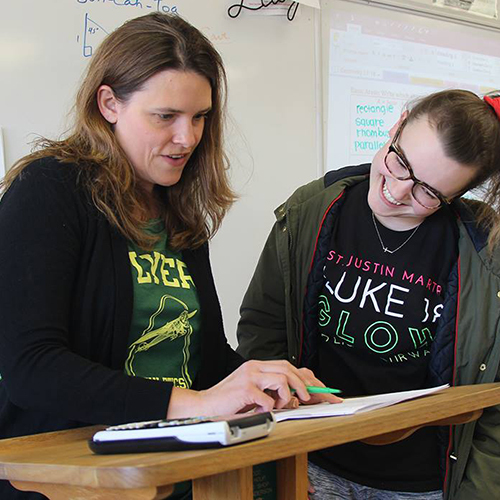 Crestwood Elementary School ELL teacher Beth Bridwell has been named Lindbergh's 2019 Teacher of the Year. 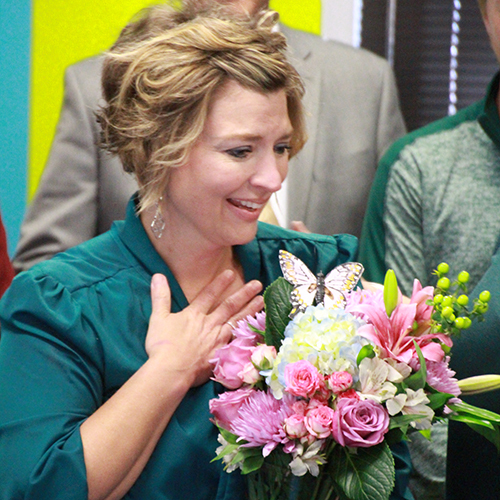 Colleagues and family members honored Bridwell during a surprise announcement on April 12. The Board of Education recently approved a five-year strategic plan that defines the school district’s purpose, outlines strategic goals for the future, and lists core beliefs that are essential to student success. 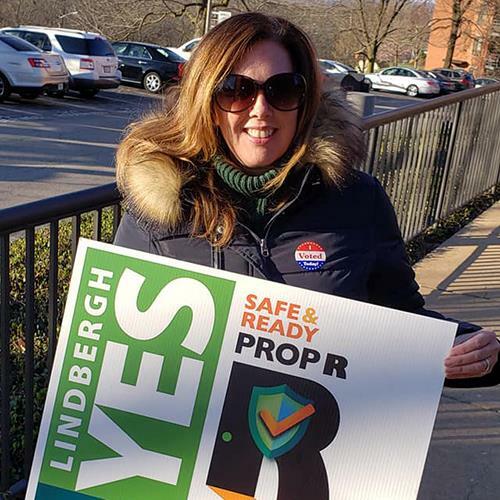 Lindbergh voters overwhelmingly approved Prop R, a $105 million no-tax-rate-increase bond issue to revitalize the Lindbergh High School campus and create districtwide safety equity. Click on the headline for details. 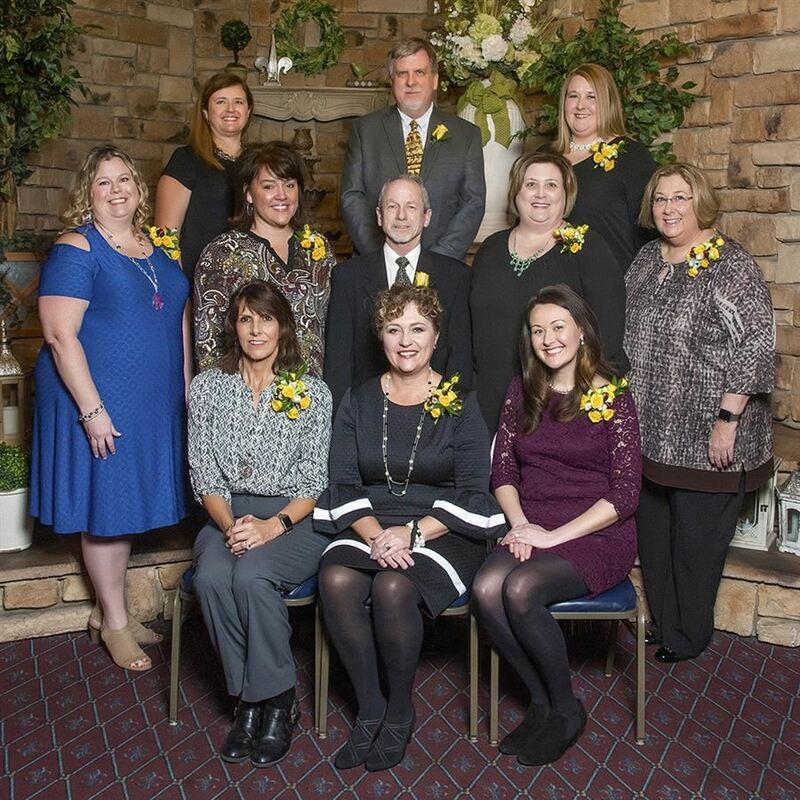 Lindbergh Schools honored 11 individuals for exceptional service to the district and community during the annual Lindbergh Leaders banquet Friday, March 8 at Royale Orleans. Click on the headline for details.